The first dynasty was Mamluk dynasty which ruled from 1206 until 1290. In 1290 until 1320, it was controlled by the Khilji dynasty. The next one was the Tughlaq dynasty which ruled from 1320 until 1414. It was followed by Sayyid dynasty. The last dynasty was the Afghan Lodi Dynasty which served from 1451 to 1526. 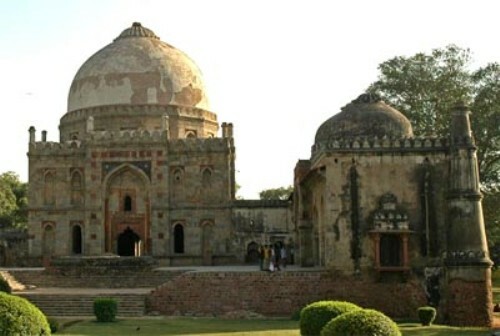 The first sultan of Delhi was a former slave of Muhammad Ghori. His name was Qutb-ud-din Aibak. Many regions of northern India were conquered under his reign. Most areas in central India were conquered under Khilji dynasty. But this dynasty was not successful to unite all areas in India. Razia Sultana was one of the few female rulers during the Islamic history under Delhi Sultanate. 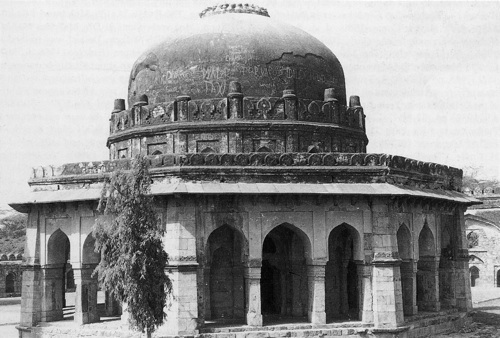 The highest point of Delhi Sultana was reached by Tughlaq dynasty. Most areas in Indian subcontinent were under the sultanate. Then it fell and involved in wars between Muslims and Hindus. Bengal Sultanate decided to break off, while Vijayanagara Empire wanted their own independence. In Pre-Islamic India, destructing and desecrating the temples of the enemies was very common. This political act was performed by Delhi Sultanate. The Mughal Empire replaced Delhi Sultana after it fell in 1526. The Delhi Sultanate started the reign of Mu’izz al-Din. The first dynasty is called Mamluk because the term means slave. 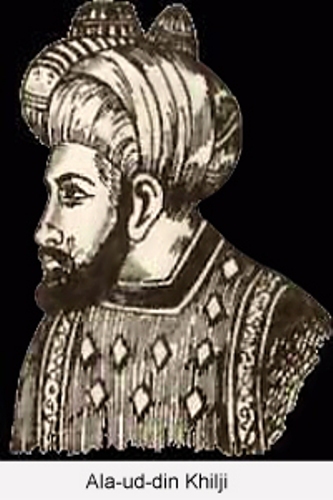 Aibak became Delhi sultan for 4 years. Check facts about ancient India here. 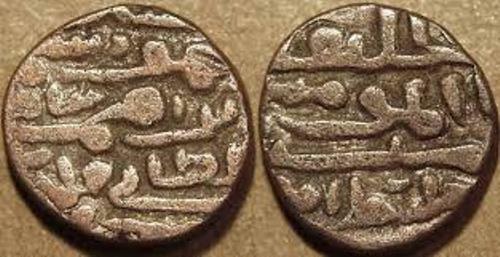 In 1210, Aram Shah claimed the power as the Delhi Sultan after the death of Aibak. However, Iltutmish killed him in 1211. He was the son in law of Aibak. The reign of Iltumish was shaky because many nobles or amirs challenged his power. He was on the reign until 1236. Get facts about Clive of India here. Mamluk dynasty ended after 17 year old Muiz ud din Qaiqabad was killed by Jalal-ud-din Firoz Shah Khilji. Khilji claimed the power as Delhi Sultan. 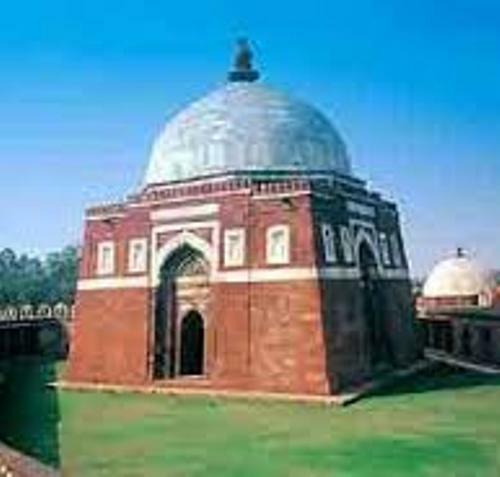 Do you have any comment on facts about Delhi Sultans?